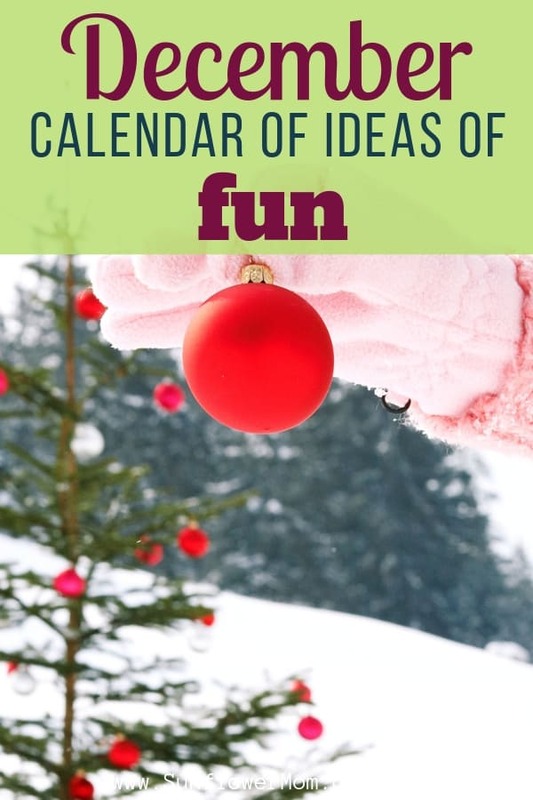 You can get a family friendly list of December days to celebrate here. The best way to use the calendar is to hang it up and highlight a few to celebrate. December is all about the holidays – here you can see where all the fun days fall and where to plan them all! Spoiler alert – December is all about the Holidays: Christmas and Hannukah and New Year’s Eve. Although there are almost 100 official holidays in December, almost all of them have to do with the holidays. So download your December days to celebrate from the resource library to make sure you include all the fun the holidays should contain. I highlighted just a couple below but there are over 80 more in the download from the Resource Library. The best way to use it is to hang it up and highlight a few celebrations to observe throughout the month. 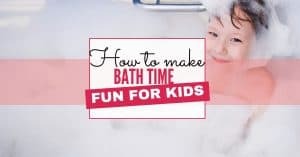 Whether this means you get a nice relaxing bath or your child get a fun day in the bath (or both) this is definitely a day worth celebrating during the hectic holiday season. Do you still send out holiday cards? Here’s a day set aside for you to sit down and write out your holiday cards. No matter how old my children get, this is one tradition we never skip. As they get older, I worry less about precut gingerbread molds that fit perfectly and hand them all the supplies and let them go: graham crackers, butter knife, frosting, and candy toppings. The top of a pizza box works well for the base. The top caroling songs (if you’re so brave) are “We wish you a Merry Christmas”, “Joy to the World”, and “Silent Night”. I regift all year long. No one has ever known and it saves lots of money. Curious how? Check this out. It’s not too late to start. Here’s a day that’s lost and should be brought back. Serve some hot chocolate for yourself and your kids and see if you can all sit down even for 30 minutes and write some old-fashioned thank you notes for your presents. Make snowflakes with your kids for after Christmas decorations now that the presents are gone. For an extra sparkle, use a glue stick then sprinkle gold and silver glitter on top after cutting them out. This was just a sampling. Want the other 80+ December days to create memories with your kids? Download the full calendar plus all the other months from the resource library!